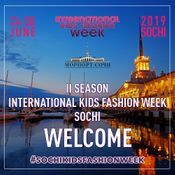 From 24 to 30 June 2019, on the black sea coast, Sochi, will host the II season of International Kids Fashion Week Sochi. Welcome! 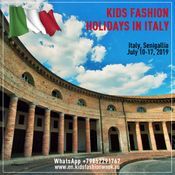 We invite you and your child to participate in the International project "Kids Fashion Model Holidays in Italy". Children will participate in the fashion show of the 4th Italian national competition of designers "SENIGALLIA COLLEZIONI - MODA E FORMAZIONE". 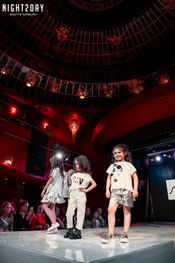 In St. Petersburg, the spring season of the INTERNATIONAL KIDS FASHION WEEK was held. From March 26 to April 1, 2018 in St. Petersburg was the spring season of the Week INTERNATIONAL KIDS FASHION WEEK. 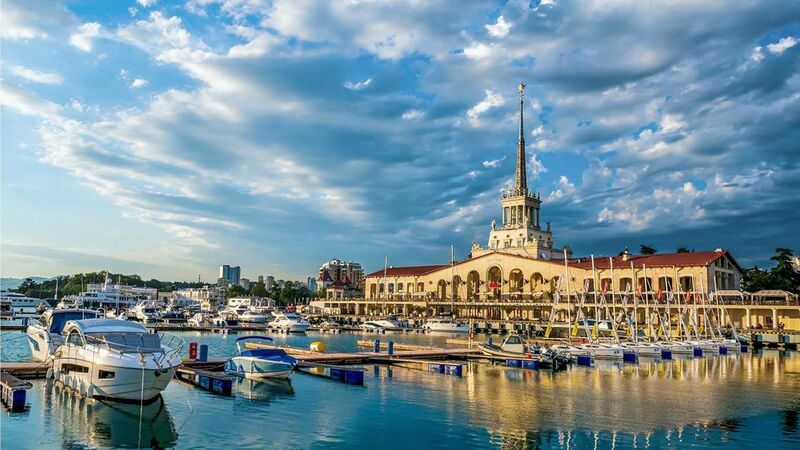 R-EVENGE – premiere in Russia! 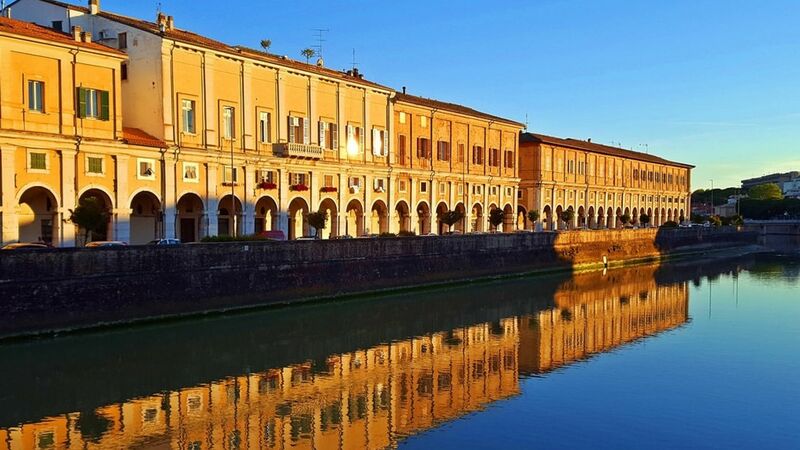 Marke region, Senigallia, July 10-17, 2019. Show Ambra design, Romania, Bucharest. Autumn 2018.